We’re seeing some academic institutions getting involved on a limited basis for strategic reasons. We see academia as a tie between these somewhat young and enthusiastic fund managers and capital raising. Yes there are investors but at this point, investors are putting in very small percentages of their net worth as we would expect and as I believe is appropriate. Institutional investors and high net individuals have been showing cautious interest towards investing in cryptocurrencies and blockchain technologies for both are new industries with little or no regulation. The decentralized aspect of the whole crypto-verse might be the reason for their reluctance to jump on board. Also, perhaps being accustomed to ‘business as usual’ of investing has left them with doubts about crypto and blockchain. New technology is usually treated with caution as was the case with the internet back in the 80s and 90s. 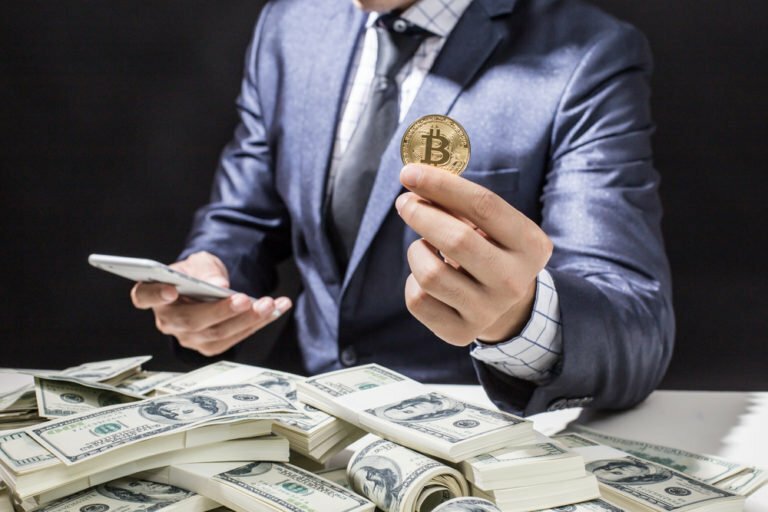 But with many investment experts advising that Bitcoin is screaming ‘Buy Right Now’, the cautious institutional investors and high net individuals might be gradually warming up to the new investment industry of crypto. Current market analysis indicate that Bitcoin (BTC) is currently trading at $7,657 at the moment of writing this. BTC deviation from this level has only seen a 0.7% decrement in the last 24 hours indicating some much needed stability in the crypto-markets as we head into the weekend.